Local Moving Company Sponsors Union Square's Starlabfest! 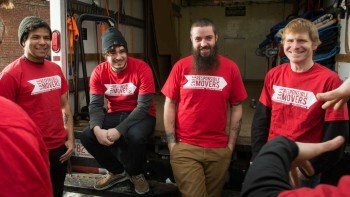 Local Moving Company Sponsors Starlabfest — AGAIN! 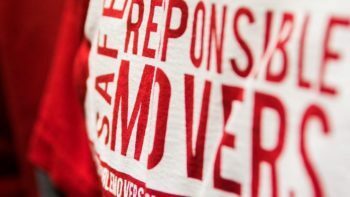 Safe Responsible Movers, a Somerville Local Moving Company, once again sponsors Union Square Arts & Music Festival! Because we’re a local moving company, we take pride in the arts and music scene in the Boston Area. In fact, many of our employees are musicians, artists, and writers helping to shape the city’s culture when they’re not on the truck. So whenever we can, we like to show our support for all the great things happening around Boston. Of those great things, our absolute favorite is the annual Starlabfest. Organized by Starlab Studios, the festival happens every year in Somerville’s Union Square. Now in it’s seventh iteration, Starlabfest showcases local and national musical and comedy acts (including some who double as the best movers in Massachusetts)! Additionally, the festival always has local record and clothing vendors, free food, and cheap, refreshing Narragansett Beer! Save the Date: September 3rd! That’s right. This year’s all-day event is happening on Saturday, September 3rd (the very end of the busiest moving week of the year). Held at the Somerville Arts Council’s ArtFarm, the Fest is always a great time. We couldn’t be more excited to sponsor one of the Starlab stages for the second consecutive year. 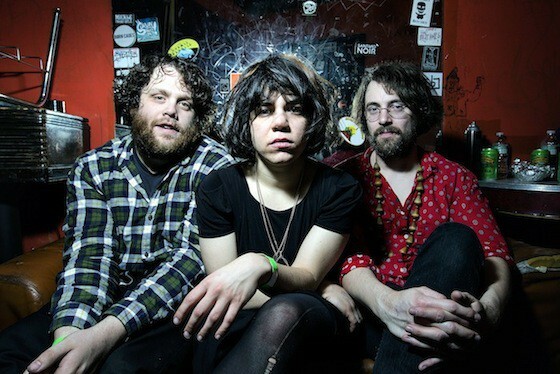 New Jersey’s Screaming Females will headline this year’s Starlabfest (sponsored by Safe Responsible Movers!) on September 3rd. 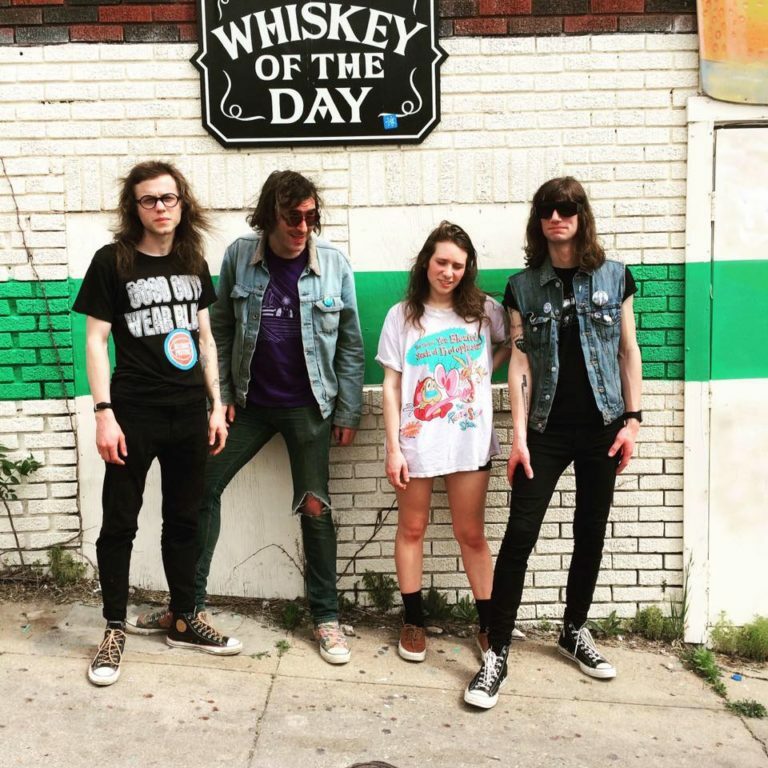 In particular, we’re excited to be one of three primary sponsors — along with our friends at High Energy Vintage and the Narragansett Brewing Company — for such an eclectic collection of bands. 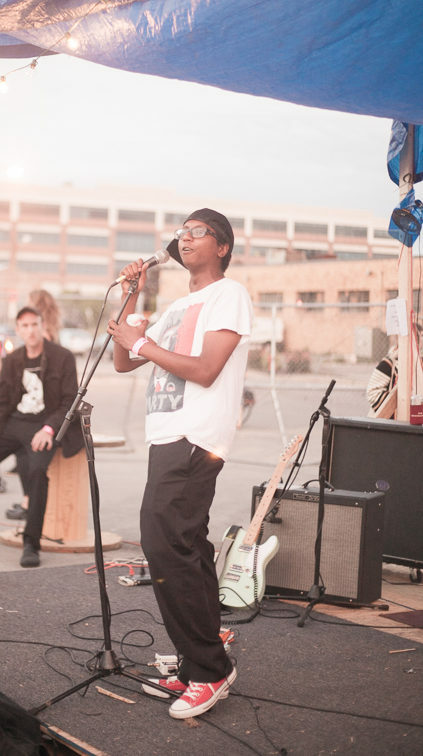 This year will feature performances from local favorites like Mini Dresses, Ascend/Descend, GYMSHORTS, The Furniture, STL GLD, Adam PC, Save Ends, and Animal Flag. And with national headlining acts Screaming Females, the So So Glos, and Bloodshot Bill added to the bill, this year’s fest will likely be the biggest one yet! So it’s really cool to be able to be a part of that. 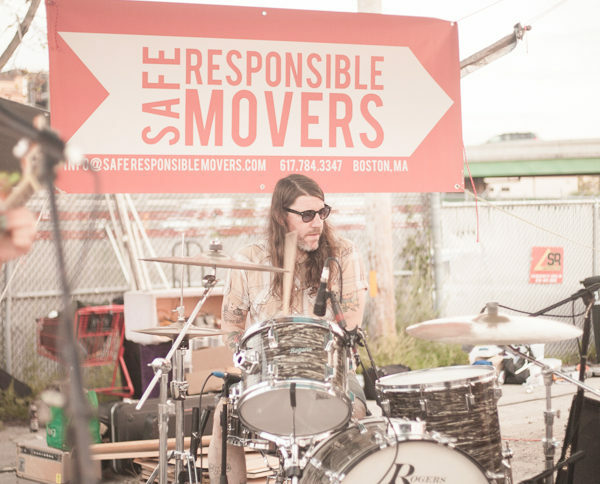 GYMSHORTS, of Providence, RI, will play at Somerville’s Starlabfest on September 3rd (sponsored by local moving company Safe Responsible Movers!). It’s about (more than just the) Music, man! The music isn’t the only thing happening on the Safe Responsible Stage. For the third year running, some of our favorite local comics will perform. 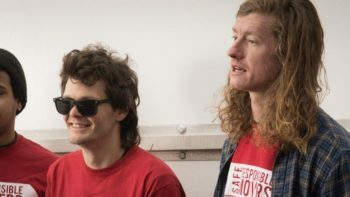 Worcester’s Nick Chambers, as well as Boston comics Sam Ike and Emily Ruskowski, are featured acts of the festival. And various local vendors will be selling their wares onsite! And local chefs will be serving up fresh (free!) barbecue to all attendees. And our friends at BitLabs (the folks behind Salem’s new BitBar) will bring some of their classic arcade consoles. It’s going to be a great Saturday and a wonderful end-of-summer party! Boston Comic Sam Ike performs on the Safe Responsible Stage at Starlabfest VI in 2015. 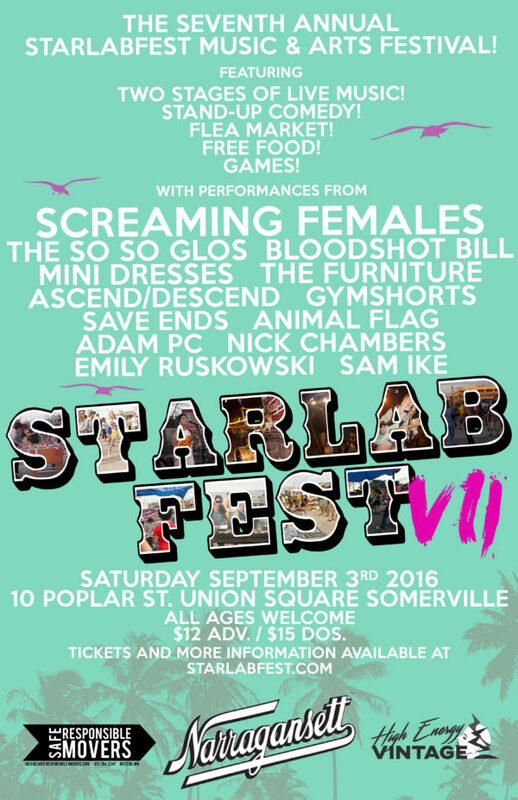 To recap — Starlabfest VII is Saturday, September 3rd at Somerville’s ArtFarm (10 Poplar St., Somerville, MA). Tickets are $12.00 in advance (available here) and $15.00 the day of the show. ← Previous Previous post: We’re Boston’s Best Movers! Again!